BOOM! Studios recently announced Fence, an all-new original comic book series from best-selling novelist C.S. Pacat (Captive Prince) and popular online sensation Johanna The Mad, set for this November from the BOOM! Box imprint. 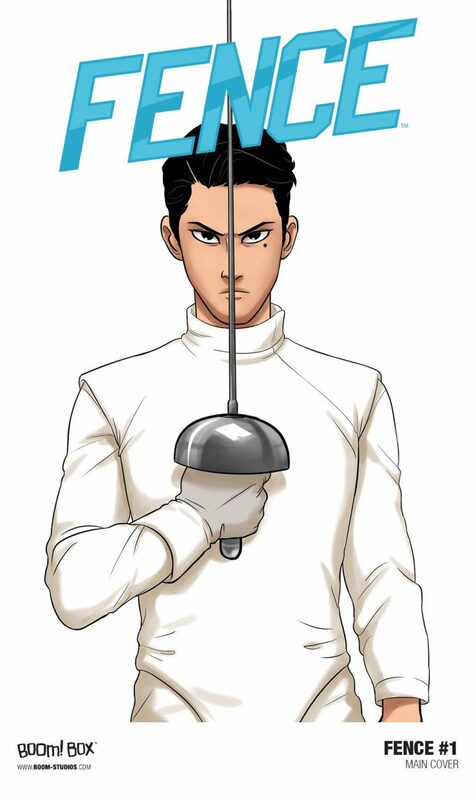 Fence brings together the worlds of teen soap opera with the adrenaline rush of competitive fencing, an exciting journey of self-discovery that challenges readers with one simple phrase: En garde! 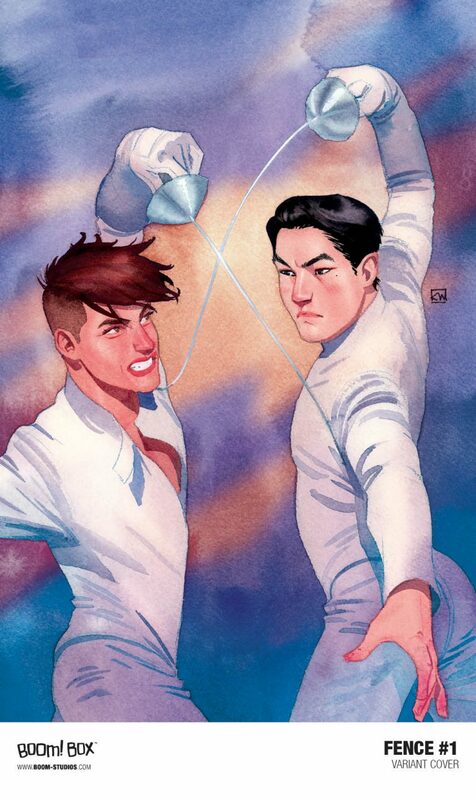 “Johanna’s artwork captures everything that is hot, dangerous, and exciting about fencing,” adds Pacat. Fence #1 will have two different covers. The main cover is by Johanna The Mad. The variant is by artist Kevin Wada (Scarlet Witch). Rebecca Nalty will be the series colorist. Fence #1 will strike at local comic book shops and through popular digital comics apps, this coming November.